"Fire Emblem? Nah Brah we da real s***!" 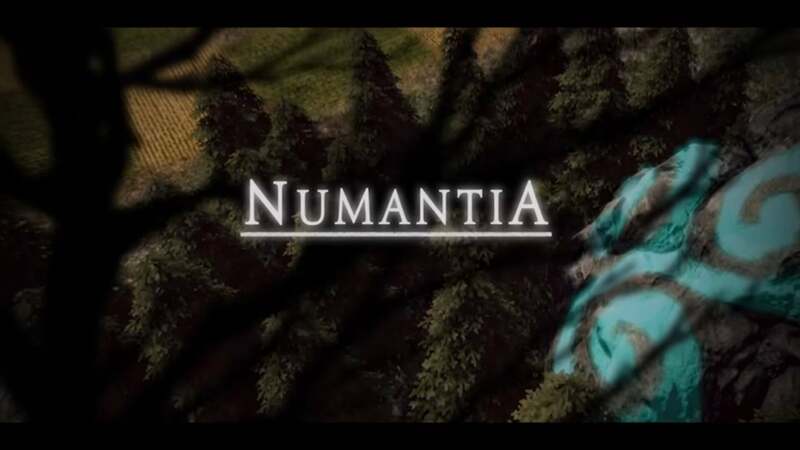 Numantia was first announced back in February of this year with a very basic teaser trailer and the game was obviously in beta or alpha. Come august they have finally reveled their full length trailer. If you watch the trailer till the end you can see the release date! What's that you don't want to watch the whole thing? Fine....Numantia shoots inself onto home consoles in October of this year.